Many of our guests have commented on the fact that India is a place of great spirituality. It is. And much more too, not all so wholesome. However your holiday can be what you wish it to be because there is great scope in India, and Kerala is no exception, for you to pick ‘n mix. We particularly like some aspects of the first female Prime Minister of India, Indira Gandhi. For all the talk about women’s rights in India and particularly the lack of them it is some how inspiring that her gender did not hold her back. There’s a lesson in that. The word ‘duty’ in India is powerful. You may even hear it addressed to you as you holiday. If you give a hotel staff member a compliment for a job well done, the chances are you will be told that it is only his/her duty. 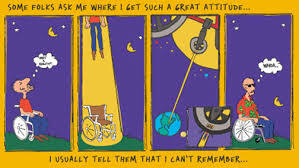 The western world would re-act differently and perhaps say something like ‘Thank you for your kind words’. Duty is much stronger than a compliment. And therefore when you hear it, know that it is a gracious response. How true the above quote is. It is a universal life-lesson, that we are much quicker to emphasise our human rights, our personal rights, than focus on our duties. What a better world it would be, a fairer world, if we followed Indira Gandhi’s wisdom in the words above. Come visit us and explore the strengths of Indian spirituality. And remember, you can still have lots of fun! So the guest, a very shrewd psychologist, started talking about ants. Now he had my attention. This was either going to be a dose of New Age claptrap or, given the guest’s professional background, possibly a very useful life tool. Mr Smith (not his real name) had studied how thoughts influence our energy, appearance, happiness, success at everything from diets to jobs and much more. Say, for example, biscuits are your downfall when it comes to dieting. So you slip you hand surreptitiously into the tin and take out a bikkie. Not only does it taste good but now that little voice tells you may well as well give up the diet ‘until next Monday’ and in the meantime scoff the lot. Have you been there? Well, you are letting the ANTS in. This defeatist approach will cause you to give up far too easily. Maybe you start an Evening Class in Computers and you fall behind. You ANT says to you ‘May as well give up now because I’ll never catch up.’ Your mind is a very powerful gadget. Send it the wrong message and it can start to make this outcome likely. The tool you need in your armoury to erase your ANTS is what I would call a flipper. What’s a flipper? I’ve made it up. But it’s a brain gadget that is most useful in India if you have a western mind. Indian thought is not as governed by logic as the west is. Try doing a practical job like running a hotel and you’ll find out quickly. In the absence of a logical approach to daily problem-solving I have frequently resorted to flipping my automatic answer to the solution and chances are that answer will be the perfect Indian solution. (That’s why we love India. It is so very different). Hence the creation of the flipper. So Mr Smith is saying that we can really transform our lives through the simply matter of flipping the negative into the positive. And I’m saying that if you want to survive in India as a westerner frequently flip your western solution into its opposite number. Here’s how you get going. Do a rigorous scan of your thought patterns for half a day, Write down your ANTS. And then get out your flipper and flip away like mad for the rest of the day. Practice this daily and before too long you may just find yourself a happier, more confident, more energized – and maybe even a slimmer – person. So said Mr Smith under the coconut trees in Raheem Residency. I think it’s worth a try. Do you? Laid-back Kerala indeed! Well, that’s how holidays should be. It’s just that hard-working guests often bring their age-old patterns of living with them on holiday. Rushing here, arriving early, clock-watching. You know it. You’ve done it. You don’t actually see a Keralan (Malayalee) in panic. You don’t see one rush. You don’t see one run. It has been difficult to explain to local staff that if a guest books, say, an Ayurvedic massage for 2pm, then the therapist should be at her station by 1.45. Why? Well, it’s not just to prepare. It’s because invariably the western guest will NOT arrive on time. He/she will arrive early. A concept that nobody in laid-back Kerala can fathom. 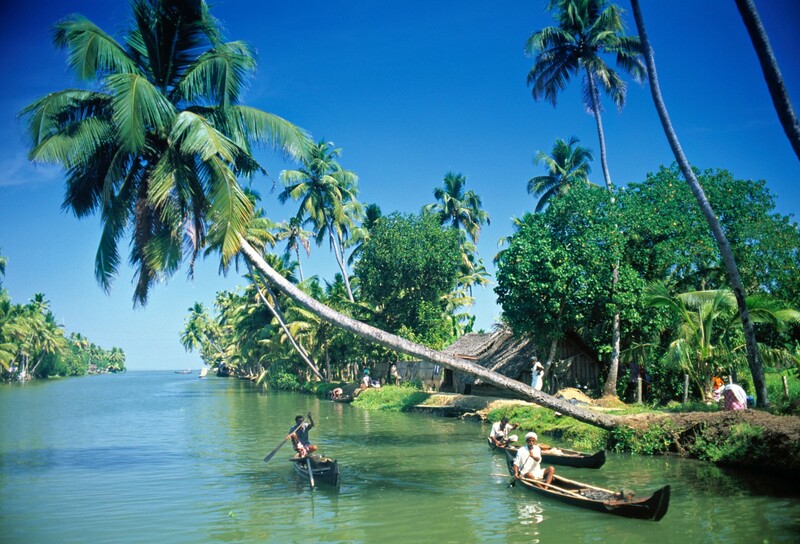 Come to laid-back Kerala for the best laid-back holiday in India. I don’t like the book. 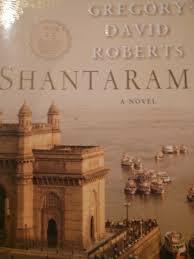 For me Shantaram by Gregory David Roberts was too close to a brief and scary experience I had myself at Bombay airport. The story is based in the city’s contemporary underworld of gangsters and drug dealers, and I inadvertently bumped into a minor player at the airport who perceived me as some kind of rich, white tourist whose pockets were crammed with US dollars and whose perception of India in all its complexity was seen through the initial rosy-tinted specs of the first time visitor. I wasn’t that person. 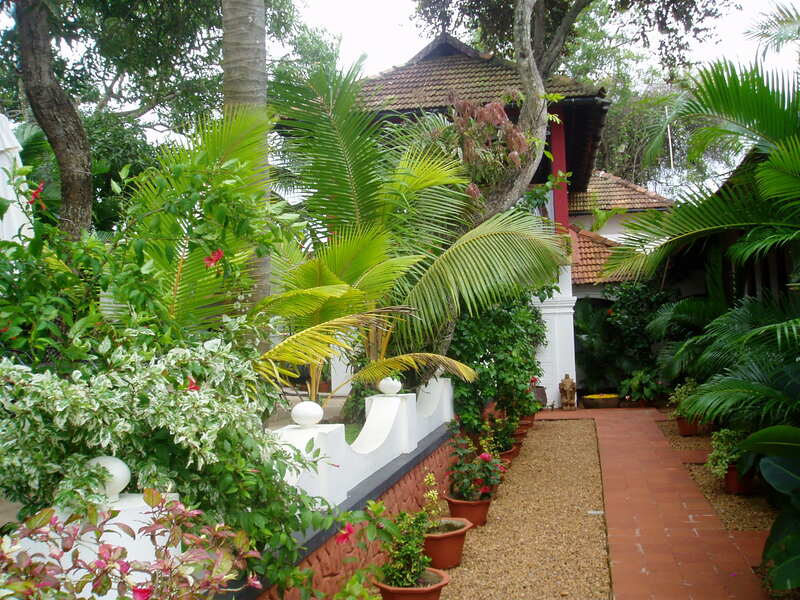 I was then a white, middle-class Resident of India who through setting up and running a hotel in Kerala had developed a sensible outlook on the real India and who had only a few rupees in her pocket as she travelled from Bombay to Cochin. I got over it. So did he. But Shantaram raises perplexing and intriguing philosophical questions about life. About your life. About my life. I bet you’re counting now. I was when I first read it.